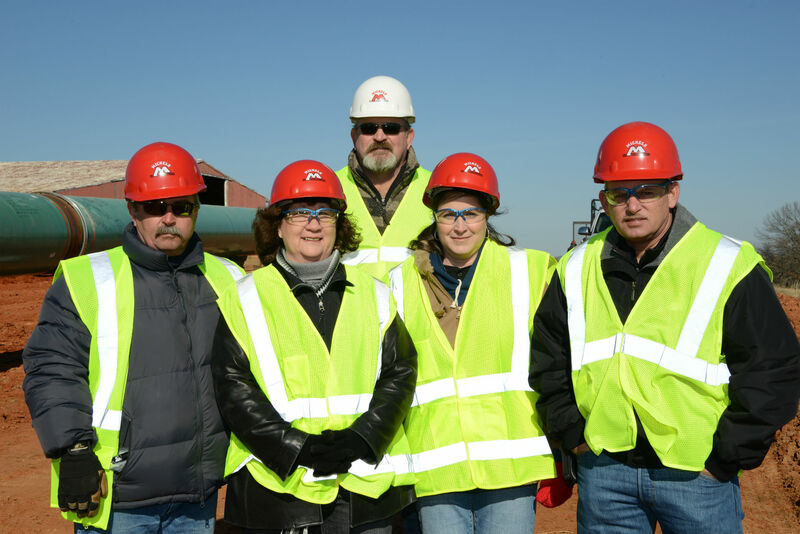 The oil and natural gas industry and members of the trade union movement have united to form The Oil and Natural Gas Industry Labor-Management Committee, an organization that promotes innovation, exploration, job retention and economic growth. 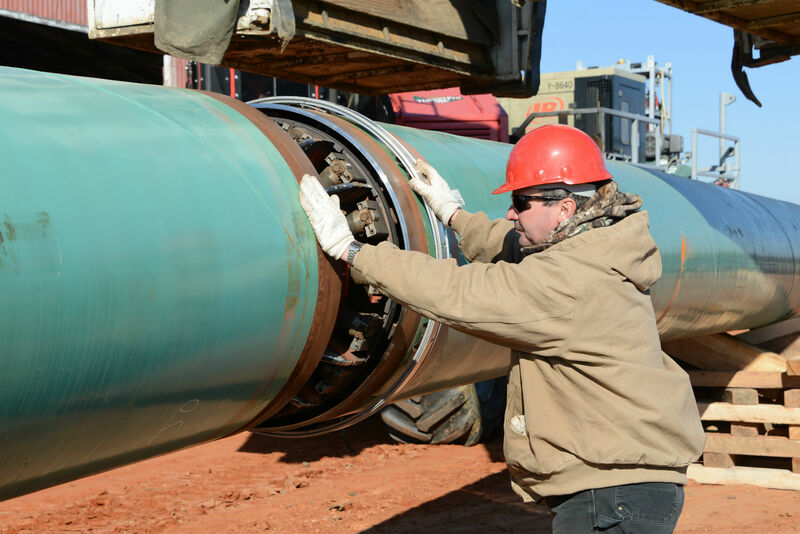 This unique partnership between the industry and labor unions will establish and protect quality jobs by promoting policies that develop America’s oil and natural gas resources. Investments in U.S. energy infrastructure could produce as many as 1.15 million jobs annually and add $120 billion to annual economic growth. Benefits from our American energy renaissance is unprecedented, lowering energy costs for consumers and strengthening the U.S. economy. The building and construction trades unions invest over $1 billion annually in training and apprenticeship programs for their members, using no taxpayer dollars.